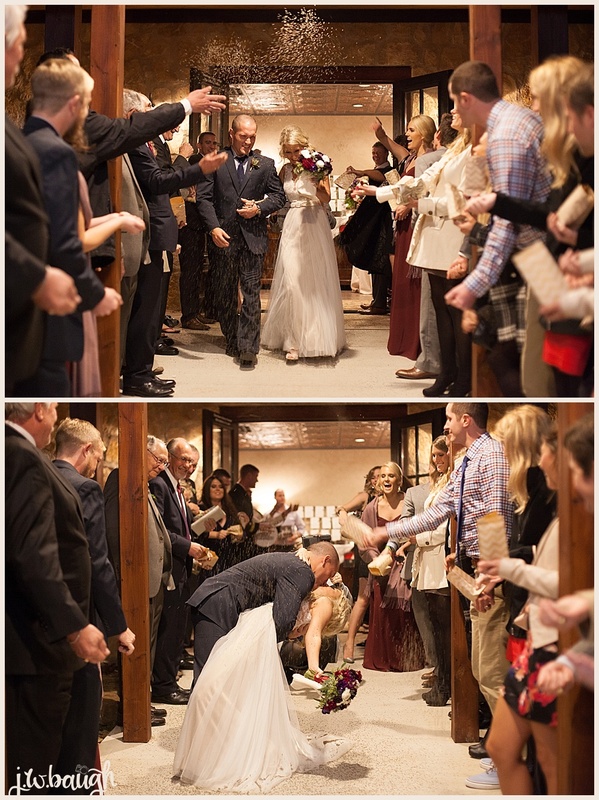 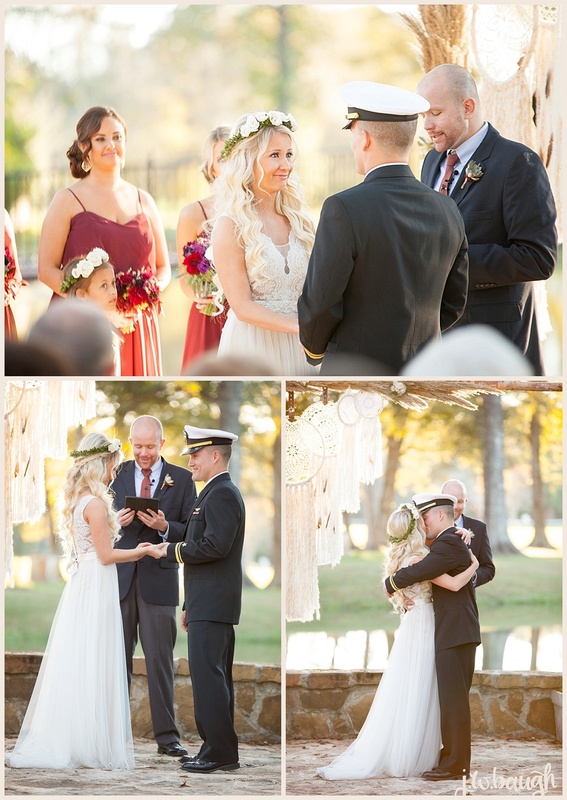 Eric and Brett are such a precious couple and their wedding day was so special. 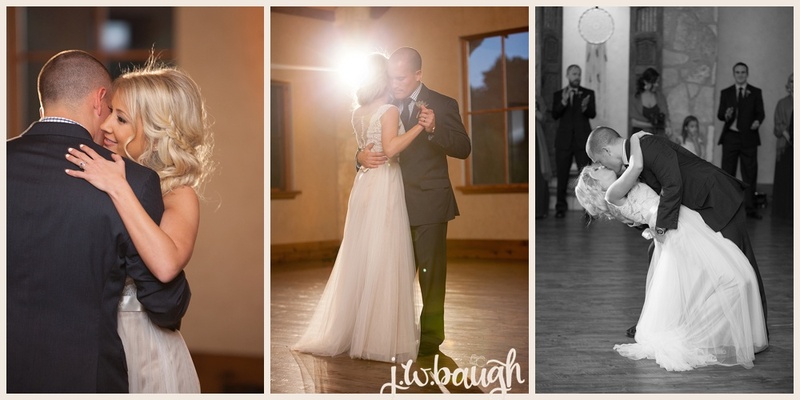 I love Balmorhea, it's one of my favorite venues to shoot at and if I were to do my wedding over again, it's probably the venue I would choose. 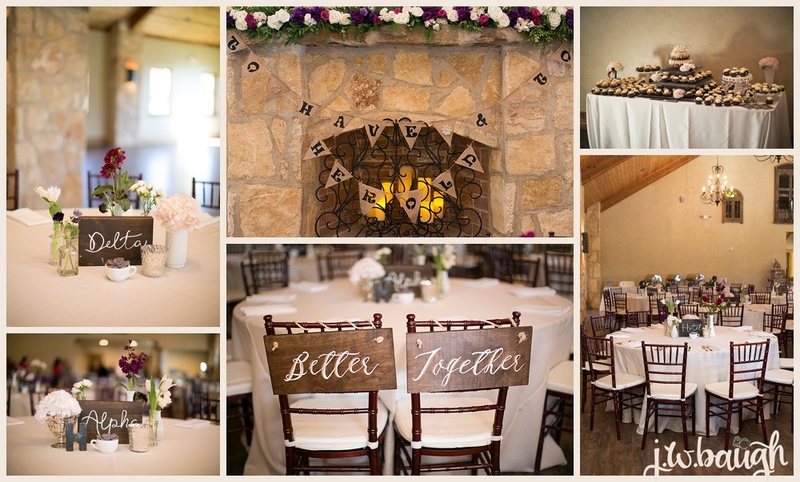 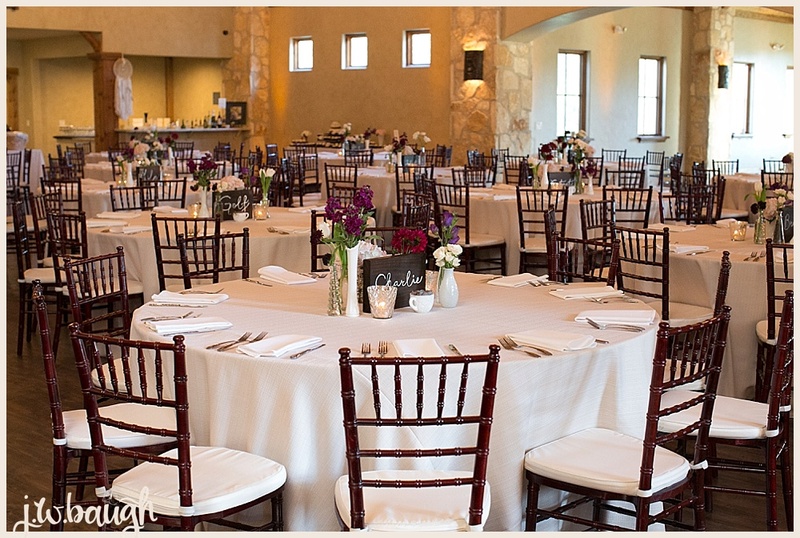 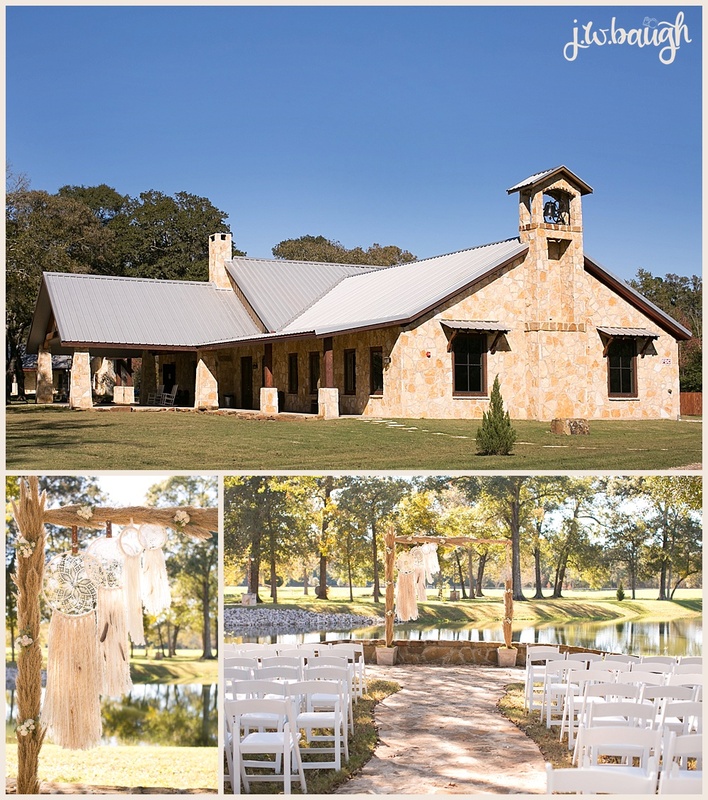 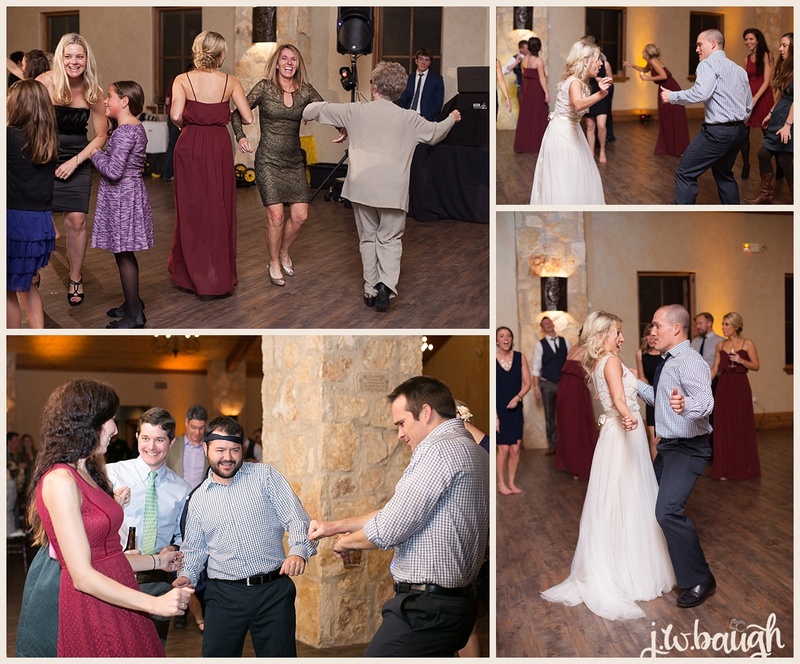 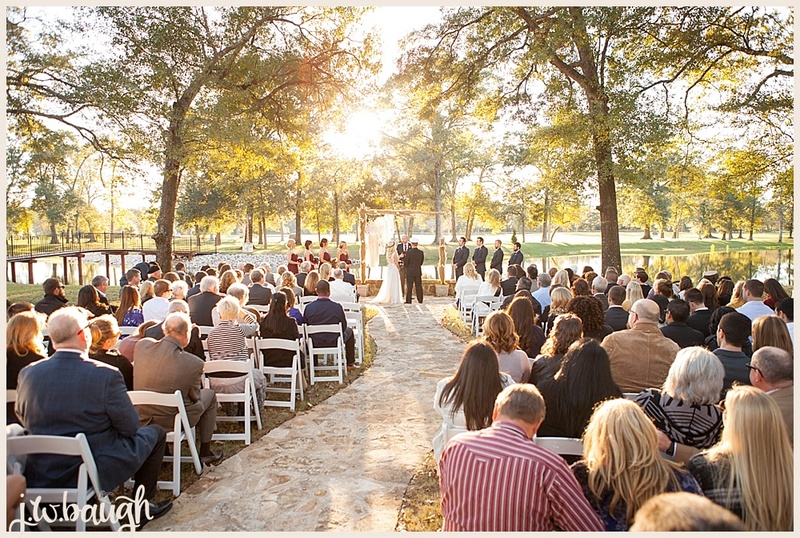 It's on a gorgeous piece of property that feels like it's in the country but it's not very far out of the city and I love the hill country feel of the venue itself. 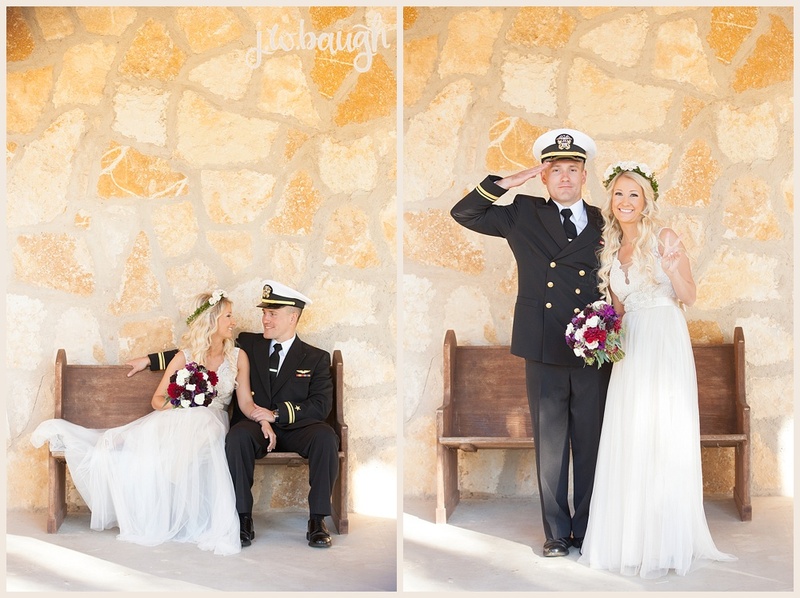 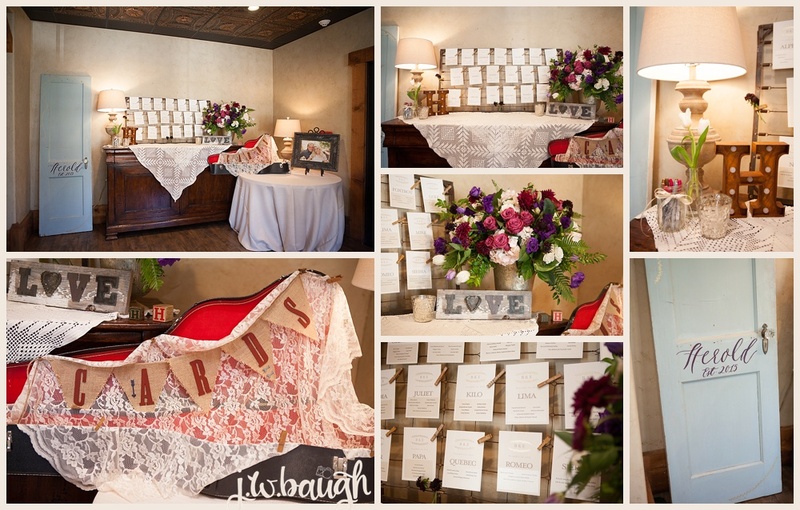 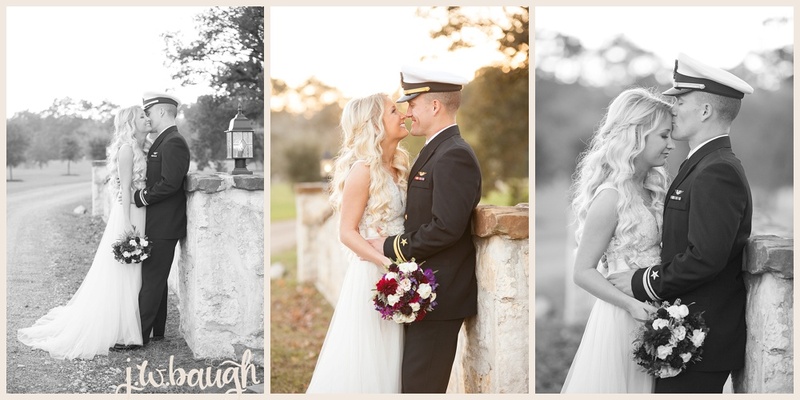 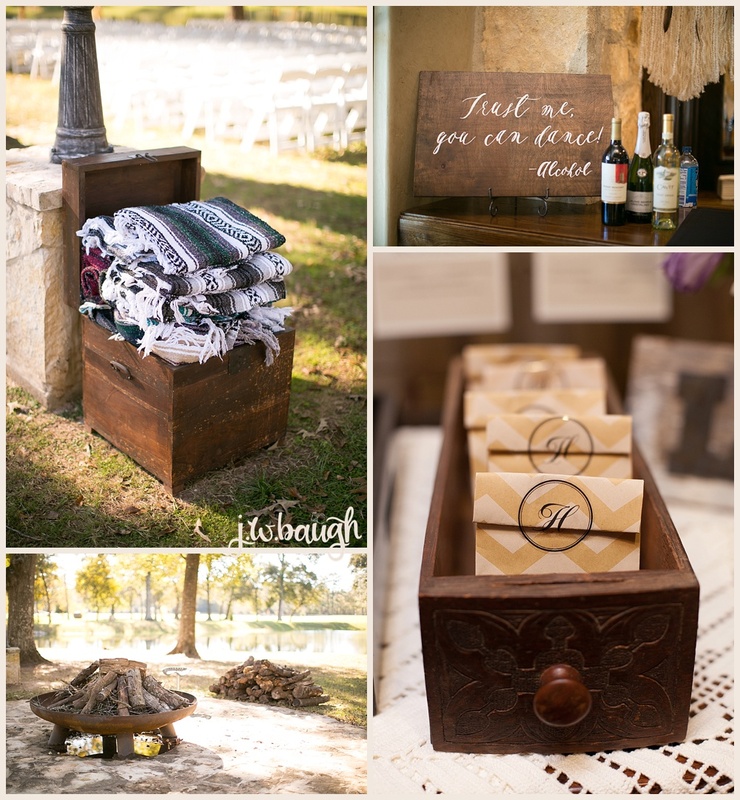 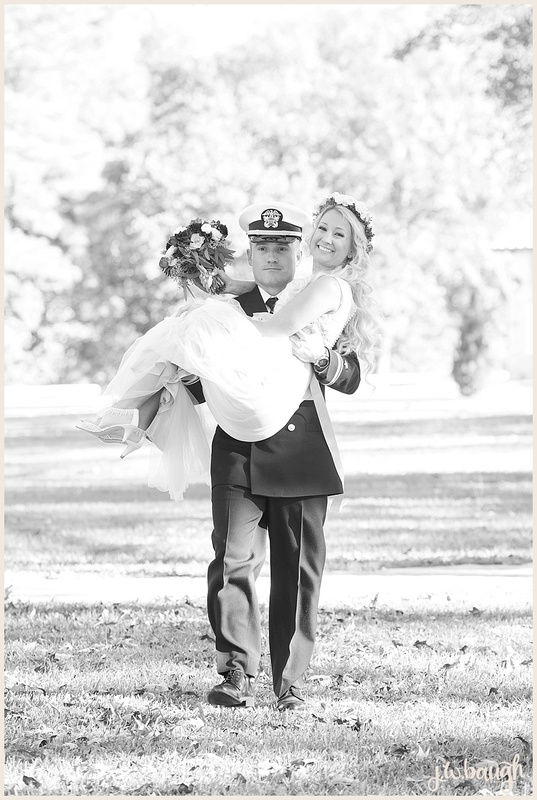 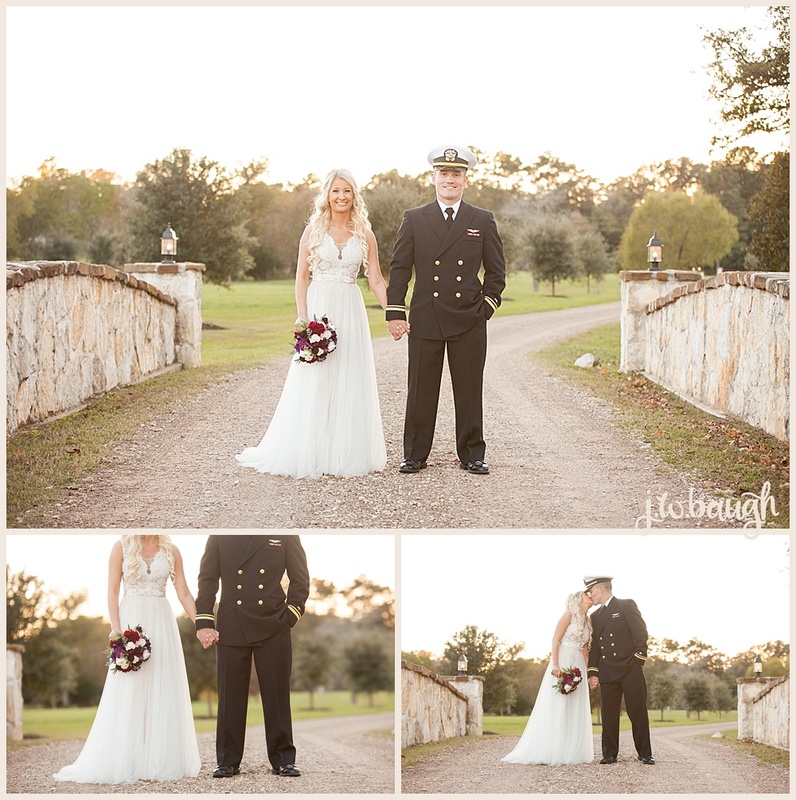 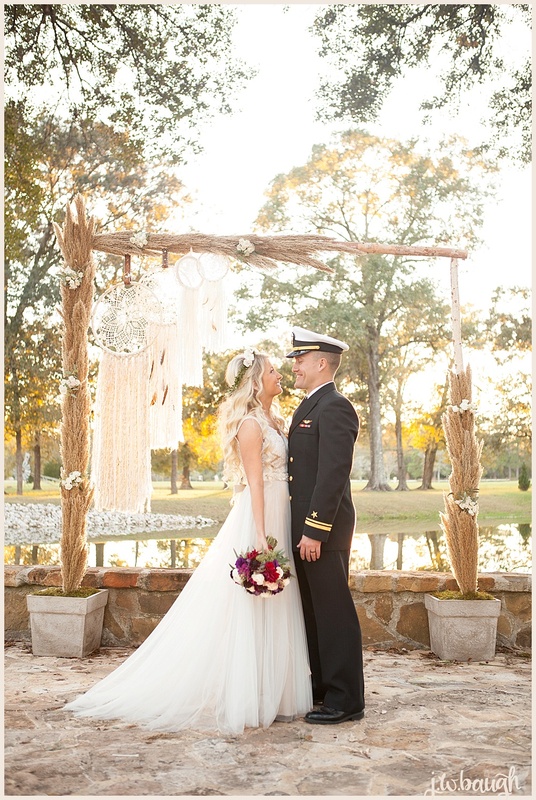 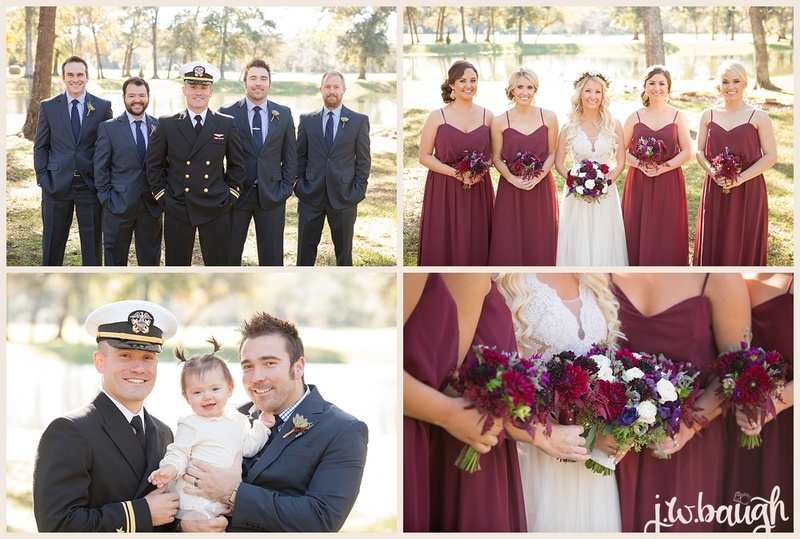 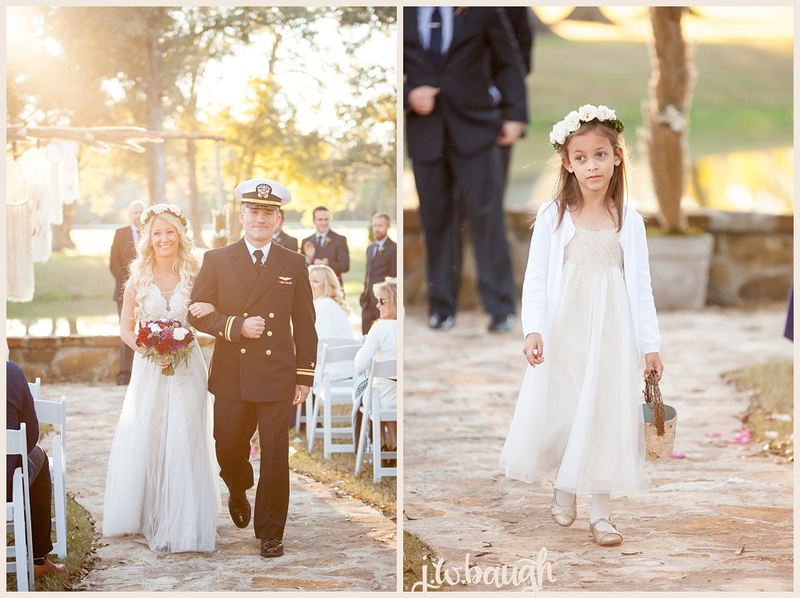 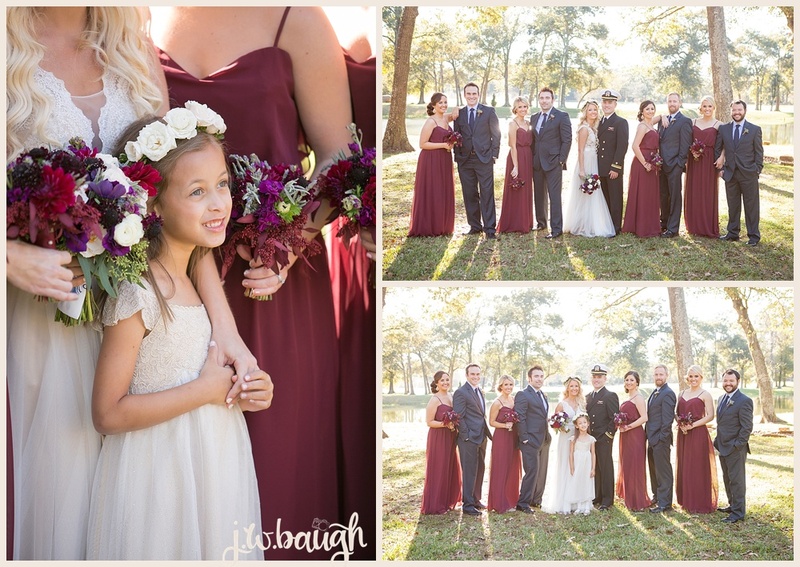 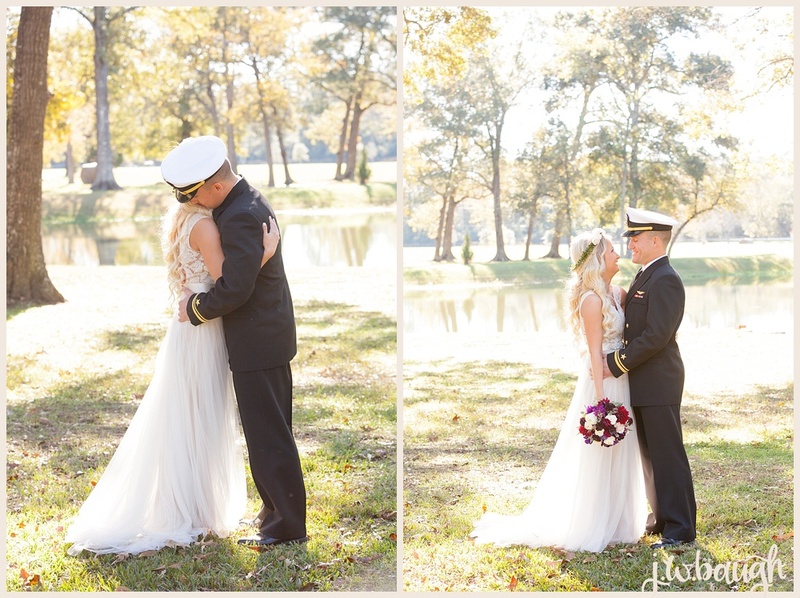 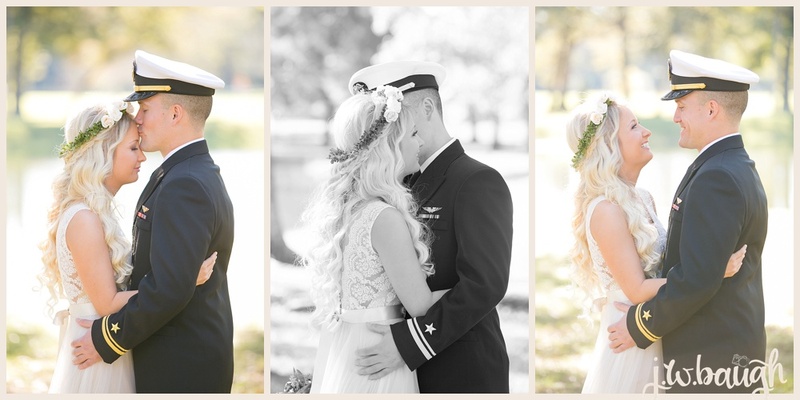 The wedding decor was boho-chic with details that pointed to Eric's Navy career. 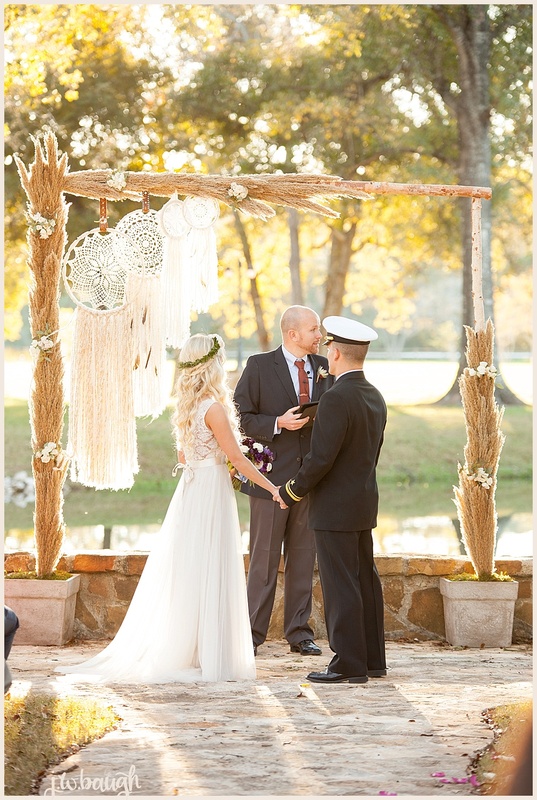 My favorite part of her decor was the large dream catchers that featured large doilies her grandmother made, such a special touch. 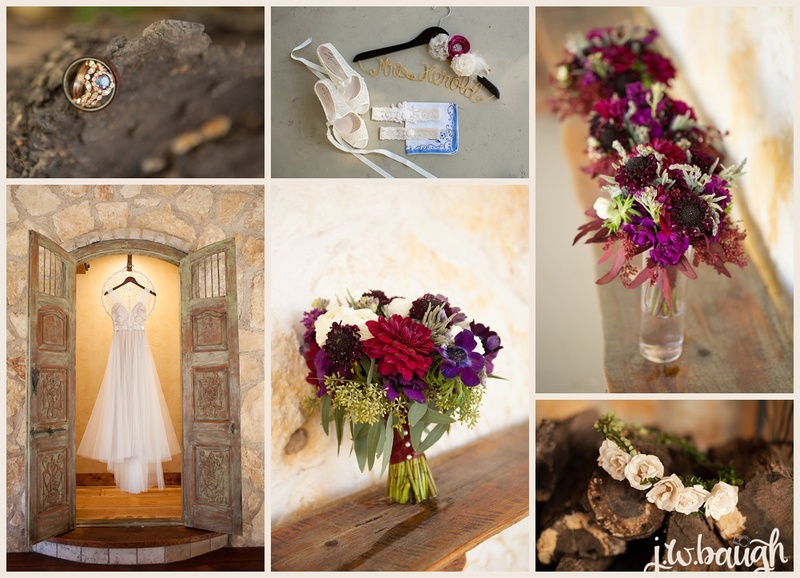 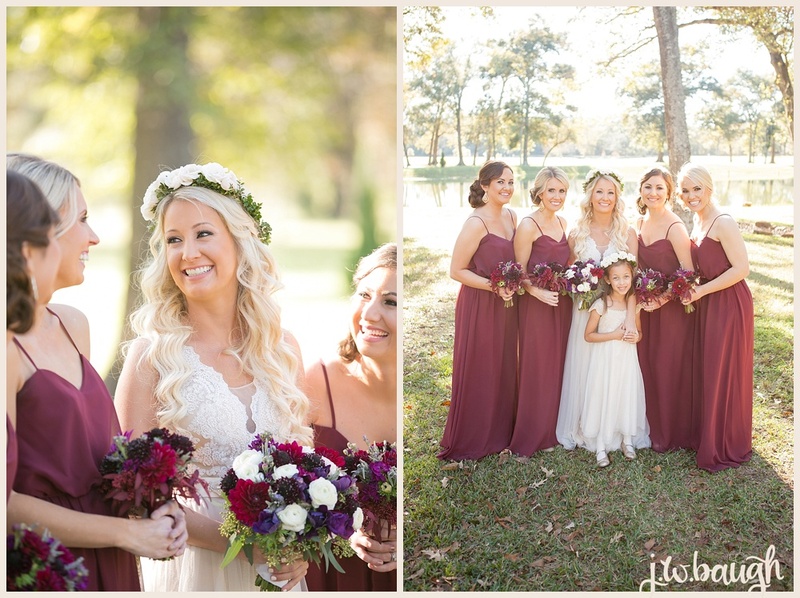 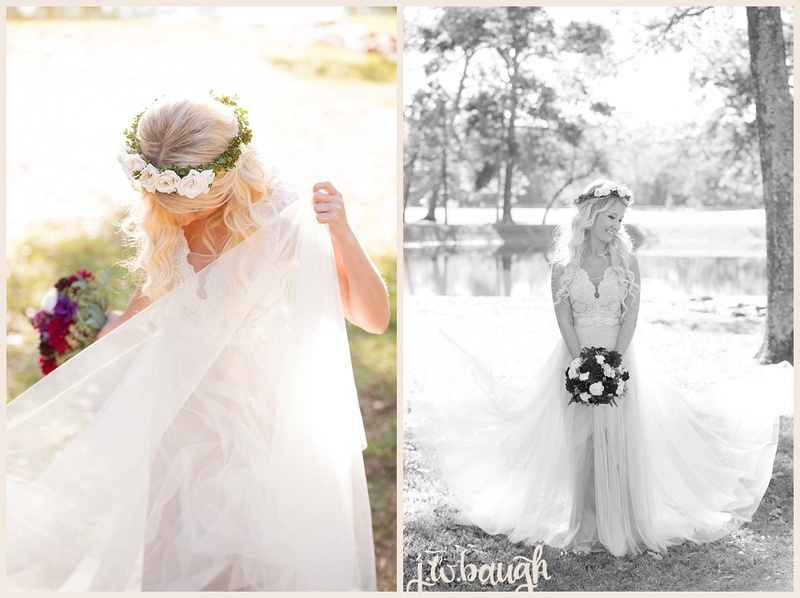 Her flowers were spectacular too :) Hope you guys are having a great Monday and enjoy these images!